You never know if you don't try! 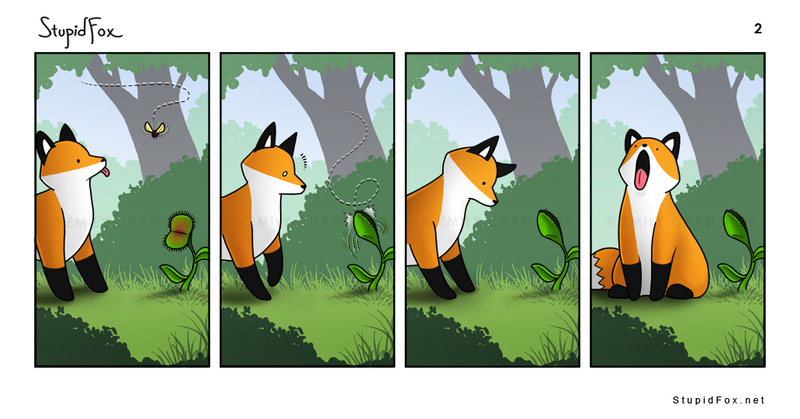 StupidFox: IT'S MAGIC THE FLY DISAPPEARED!!! Will he catch a fly?